No one wants to look older than they really are. Genetics play a huge role in the aging process, but there are some elements within our control — like the food we put in our bodies — that can help us look as youthful as possible, for as long as possible. Which foods should I eat to look younger? There are no magic foods that will make you look younger overnight, but there are ways to nourish your hair, skin and figure so that you’ll appear more youthful in the long run. Here’s a simple rule to follow: The cleaner you eat, the younger you will likely look. Like gas for your car, premium fuel is going to keep the engine running smoothly. Clean foods include lean protein, healthy fats, fruits and vegetables, and complex carbs — things like lean turkey, chicken, or beef, apples, broccoli, almond or coconut butter, brown rice, and whole grain bread. Bottom line: Eating foods that aren’t processed and full of refined sugars will keep you looking younger, plain and simple. I look old for my age — what can I do? Aside from eating a clean, unprocessed diet, it’s essential to exercise regularly to maintain a youthful appearance. And one more thing: Wear sunscreen! It’s probably the number one thing you can do to prevent skin damage and wrinkles. Okay, now that you know what you should do, what about what not to do? Here, we list foods to avoid to look younger, as these 10 unhealthy eating habits will make you age faster than normal. Aspartame, saccharin, sucralose: these are unnatural chemicals that should be avoided. Beauty Detox Solution author and chef, Kimberly Snyder says, “Avoid all artificial sweeteners and products that contain them. There are too many potential health risks.” You’ll find artificial sweeteners in diet sodas, sugar-free gums, candies, yogurts and hundreds of other products, so be vigilant about what you’re putting in your body. There have been numerous studies to suggest that aspartame decreases the lifespan of cells, a.k.a, makes you age at a faster rate. 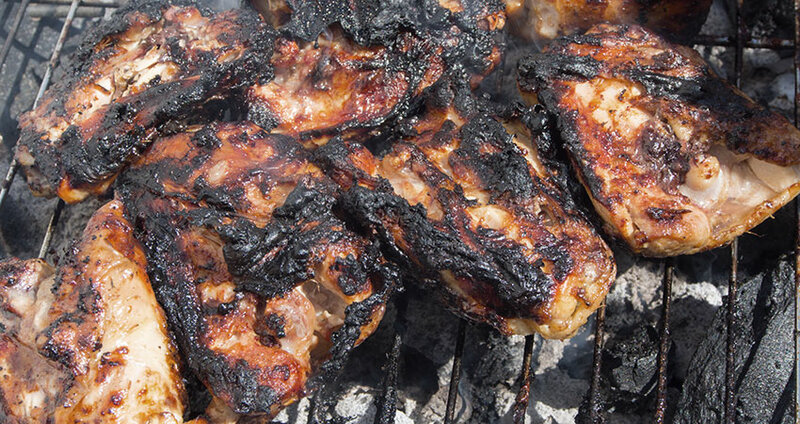 Charred meats might taste delicious, but they’re best enjoyed in moderation. Studies show that black char may contain hydrocarbons that cause inflammation, which erodes collagen in your skin. Collagen is essential for making your skin look elastic and youthful, so skip the burnt stuff and opt for lightly grilled, baked or pan-fried meats. Yogurt, cheese and milk are again, fine in moderation, but most of consume way too much of the stuff. 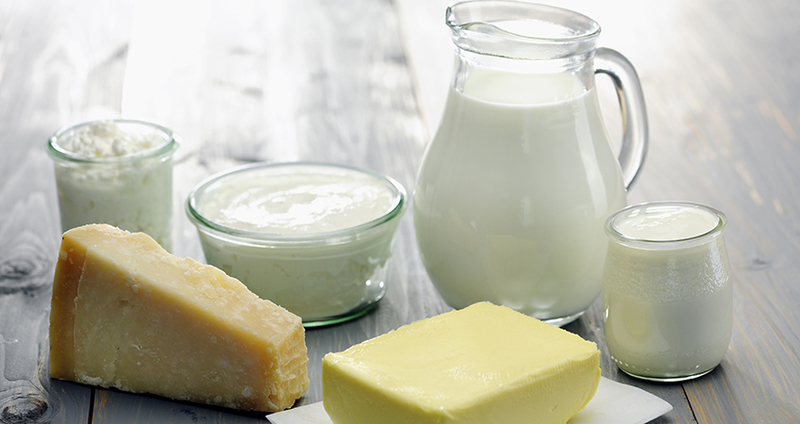 In addition, many people don’t realize that dairy products have changed over the years. Most modern-day dairy products contain extra additives and hormones (unless you opt for organic or sustainable diary), which have been linked to disease and unnatural aging. If you must consume dairy, limit your use of dairy products with additives; choose organic or natural varieties. This is a big one. 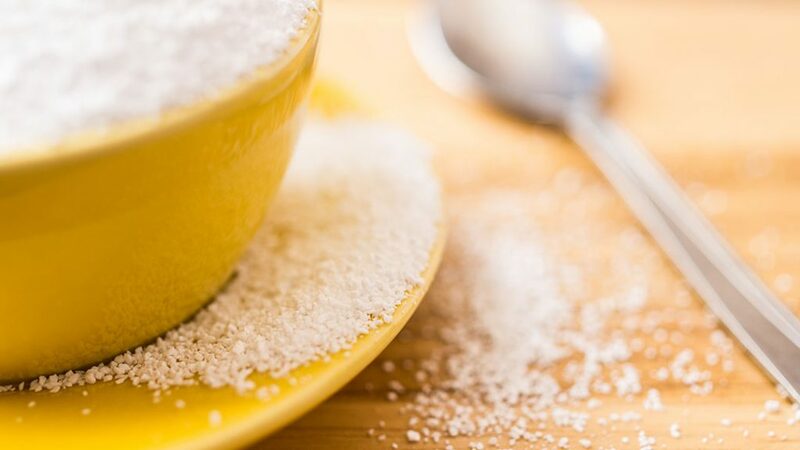 Most of us have no idea how much sugar we are actually consuming, and trust us, it’s probably a lot more than you think. But if the promise of a slimmer waistline hasn’t curbed your sweet tooth, maybe the desire for a youthful appearance will. In his book, 10 Minutes/10 Years: Your Definitive Guide To A Beautiful And Youthful Appearance, dermatologist Dr. Fredric Brandt claims that you can turn the clock back 10 years by simply reducing your sugar intake. 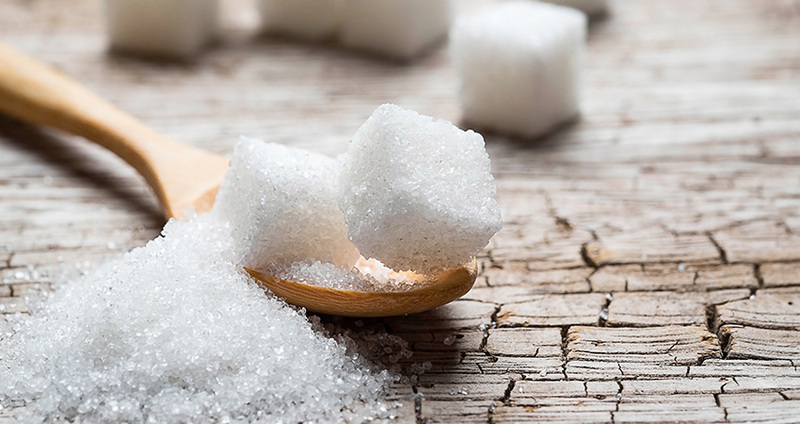 “In a nutshell, sugar hastens the degradation of elastin and collagen, both key skin proteins. In other words, it actively ages you,” says Dr Brandt. Too much sodium leads to water retention, causing puffiness, under-eye circles, and a plethora of other aging dynamos. 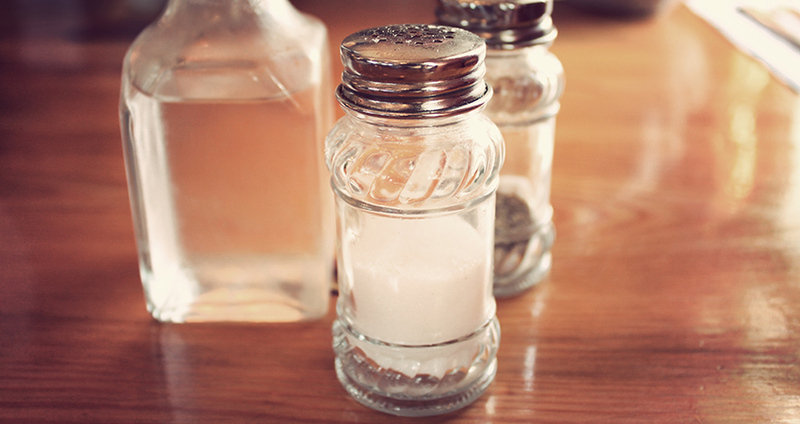 Read labels and remain proactive about your salt intake to look forever young. Bologna, salami, bacon, sausage, and other processed meats contain high amounts of additives and preservatives (in most cases). These non-natural ingredients cause inflammation throughout the body. Choose other meat options like sustainable fish or organic beef, where possible. Trans fat (aka trans fatty acid) is a man-made additive food manufacturers use in margarine, packaged foods and snack foods. 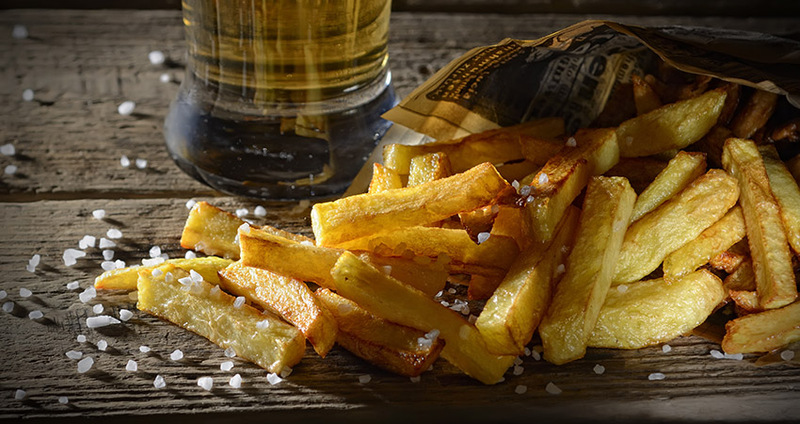 Since its conception in the 1950s, trans fat has made its appearance in everything from bread to peanut butter. Trans fat has now become associated with the risk of coronary heart disease, a leading cause of aging and death. Additionally, trans fats have been linked to memory loss and dementia. 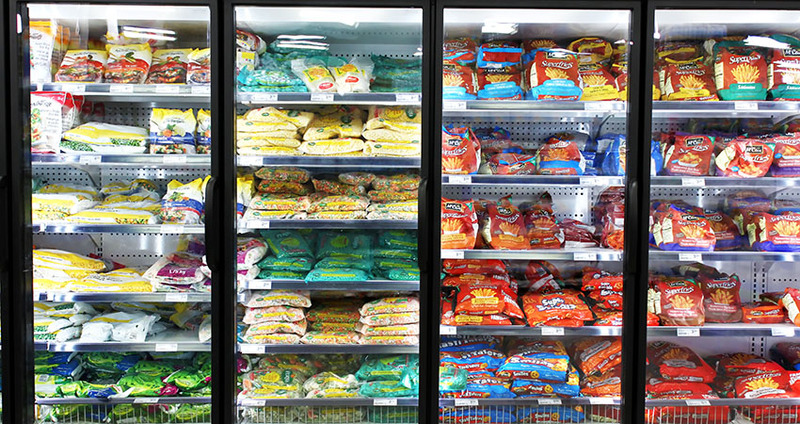 Learn how to read food labels to find hidden trans fats. Boxed foods contain preservatives and added sodium, which speeds up the aging process. 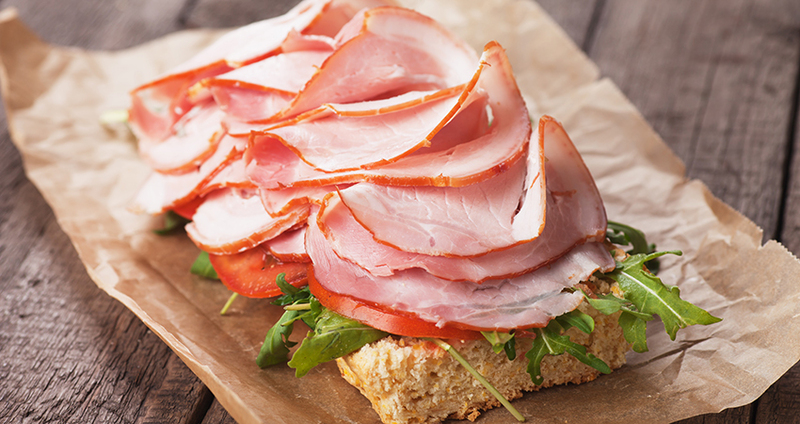 Much like caffeine and alcohol, preservatives have diuretic properties. This prevents you from holding on to water, leaving you with a dried out, tired-looking visage. If you want to look years younger, stick to whole foods, including ruits, vegetables and natural proteins. Not all boxed foods are created equally, however, so be a savvy label reader and avoid man-made ingredients. 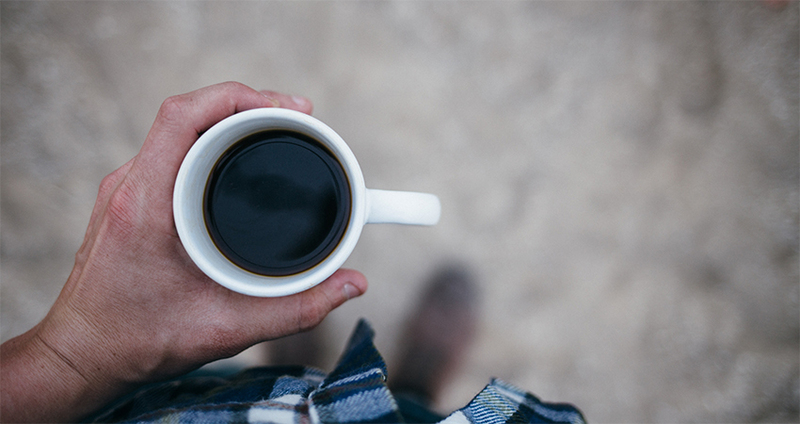 Alas, we all love a good cup of coffee, but, too much caffeine can have a detrimental effects on your appearance. A mild diuretic, caffeine is dehydrating and can leave your skin, hair and nails lacking essential moisture. Additionally, drinking too much caffeine to stay alert throughout the day can result in a lack of sleep, which wreaks havoc on your skin. “When you don’t sleep, stress causes the release of the hormone cortisol, (which) makes your skin oily (and) causes acne, which makes your skin look less attractive,” says dermatologist Dr. Deborah Wattenberg. Yes, alcohol. You knew this was coming. Like caffeine, alcohol is a diuretic, dehydrating your skin and making you appear puffy, tired and old. And unlike caffeine, it’s chockfull of empty calories. 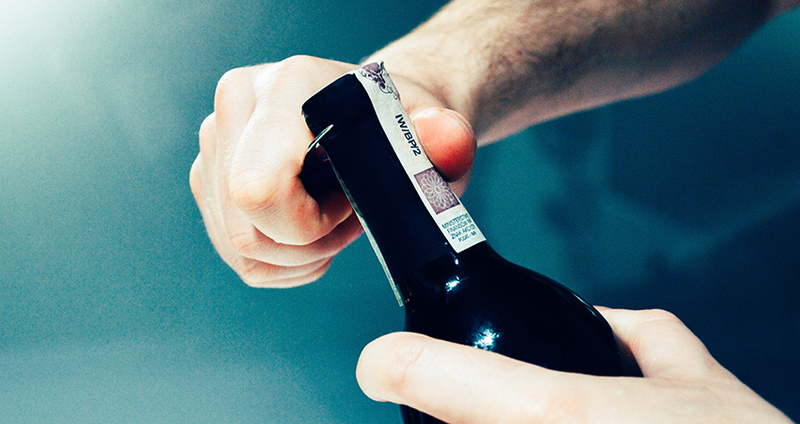 Chronic alcohol consumption has been linked to both premature and exaggerated aging, so practice moderation and consider enjoying a glass or two of red wine with dinner — not the whole bottle. It’s never too late to change your eating habits for the better. Turn back the clock and stall the aging process by choosing wholesome foods, exercising regularly, and abstaining from these 10 unhealthy eating habits that age you.